Whether you are shipping your car to or from Alaska, Best Price Auto Shipping is your online source for getting the BEST PRICE on shipping your vehicle. Fill out the short, simple, no obligation quote form to the right, then start receiving and comparing your auto transport quotes. 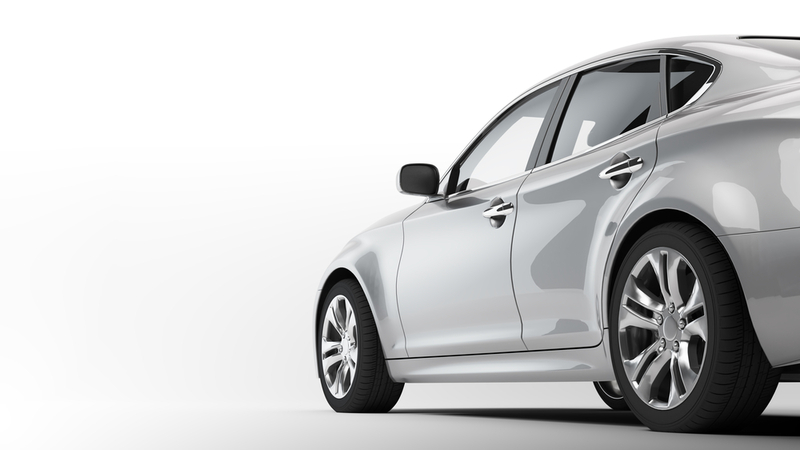 Do you need to ship a car to or from the state of Alaska? Alaska is one of the most beautiful places in the world, and if you are looking to get a quote to ship your car to or from Alaska you have come to the right place! Fill out the short, simple quote form above, or call 800-691-2347 to start receiving Alaska auto shipping quotes. Maybe your are moving or Alaska or just have a car transported here, either way you might be interested in learning more about the great state of Alaska. First of all did you know that Alaska is the biggest state in the United States of America in terms of area? It covers an area of approximately 665,384 square miles (1,723,337 km2). Alaska lies at the extreme northwest of North America. It is the 49th state to join the United States of America and it achieved statehood on 3rd January, 1959. Alaska is also known as “The Last Frontier” or “Land of the Midnight Sun”. The reason behind the name ‘Last Frontier’ is that much of the area in Alaska is still unexplored or mapped while the reason behind the nickname “Land of Midnight Sun” is that since part of Alaska is above the Arctic Circle and from that location towards north, each year there is at least one day of 24-hour sunlight and one day of 24-hour darkness. Due to extremely cold weather conditions and much uncharted area, population density in Alaska is very low. In fact, by population, Alaska ranks 48th in the U.S. and according to the estimates of 2014, the population of the state is around 736,732. Juneau is the capital of Alaska and according to the estimates of the year 2013, the population of Juneau is around 32,660. Anchorage is the most populated city of the state and has an approximate population of 300,950 according to the estimates of 2013. Other major cities in Alaska include Badger, College and Fairbanks; each having the populations of 20,200, 13,400 and 32,324 respectively. Weather in Juneau is quite cool throughout the summer and is cold in winter. The average high temperature in Juneau is around 64°F (17.7°C) in July and 24°F (-4.6°C) in the month of January. The major industry of Alaska is petroleum refining and other industries include lumber and food products, especially seafood. Major imports to Alaska include petroleum, crude oil, light oils and copper ores, while major exports from Alaska are zinc ores, lead ores, frozen fish meat and liquefied natural gas. Alaska Highway is the most famous highway in the state. It has a length of approximately 1390 mile. It starts from Dawson Creek and ends at Delta Junction. It is open throughout the year and passes near the counties Dawson Creek, Ft. Nelson, Yukon, Tok etc. Major attractions near the highway include Muncho Lake, Liard Hotsprings, Watson Lake and Signforest. Dalton Highway is another famous highway which begins near Elliot Highway and ends at Deadhorse. A major attraction near the Dalton Highway is the Arctic Circle. Another notable highway in Alaska is the Denali Highway which begins at Cantell and ends at Paxson but this highway is closed in winter due to the weather conditions. Other renowned highways in Alaska include Edgerton Highway, Elliot Highway and Glenn Highway. Alaska is one of the most expensive states in terms of fuel prices in the U.S. with the current gasoline price standing at around $3.10 per gallon. 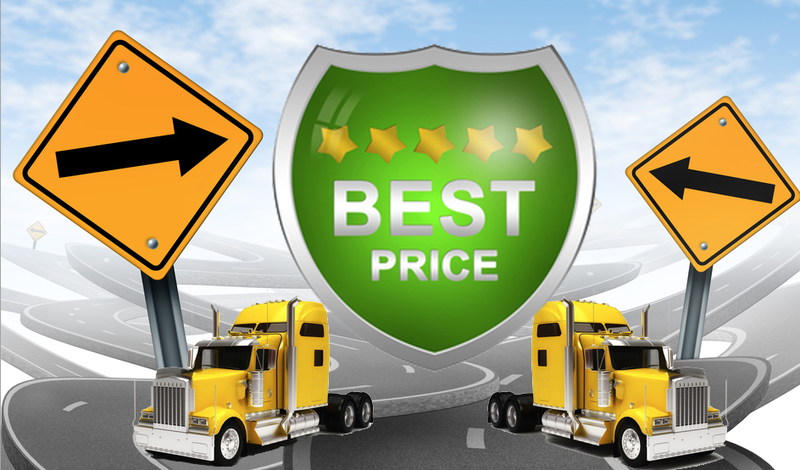 So whether you shipping a car to Alaska or shipping a car from Alaska, Best Price Auto Shipping has you covered.